Governor Pat McCrory says he's pleased with last night's Republican victories in both statewide and Congressional elections, although he told WUNC earlier today that some of those victories were unexpected, especially on the state level. "I was very surprised, frankly, based upon our surveys and others, that we didn't lose any seats in the Senate- in fact, we gained one, and we lost very few seats in the House," said McCrory. "Also, we did pretty good in the Supreme Court, where we got the chief justice of the Supreme Court. And of course Thom Tillis's victory is, from a personal standpoint -- he's been a good friend of mine -- and I think he's going to be a good U.S. Senator." McCrory says he's looking forward to working with Senator-elect Tillis on various projects that might require federal involvement. That includes a 25-year transportation and infrastructure plan that encompasses everything from improving roads to looking at mass transit options. However, McCrory said last night's Republican victories shouldn't be a time for the party to rest on its laurels. He says now the party needs to focus on leadership and problem solving, and work to overcome political divisions in the state. This is our election night blog. Complete election results can be found here. This is not my victory – this is your victory. You've all been an extension of my family and worked so hard. Thank you, North Carolina. 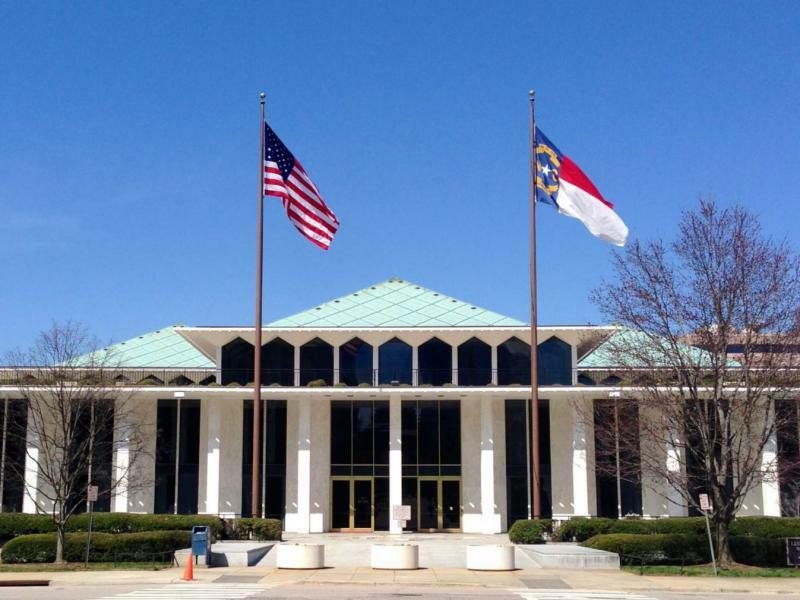 North Carolina Republicans maintained their super majority in the state House and Senate after Tuesday night’s election, meaning they will continue to have the ability to override gubernatorial vetoes and pass laws without a single vote from Democrats. In the Senate, Republicans gained one seat, raising their majority to 34 seats in the 50-member changer. In the House, Democrats gained as many as four seats, likely lowering the Republican majority to 73 seats in the 120-member house.